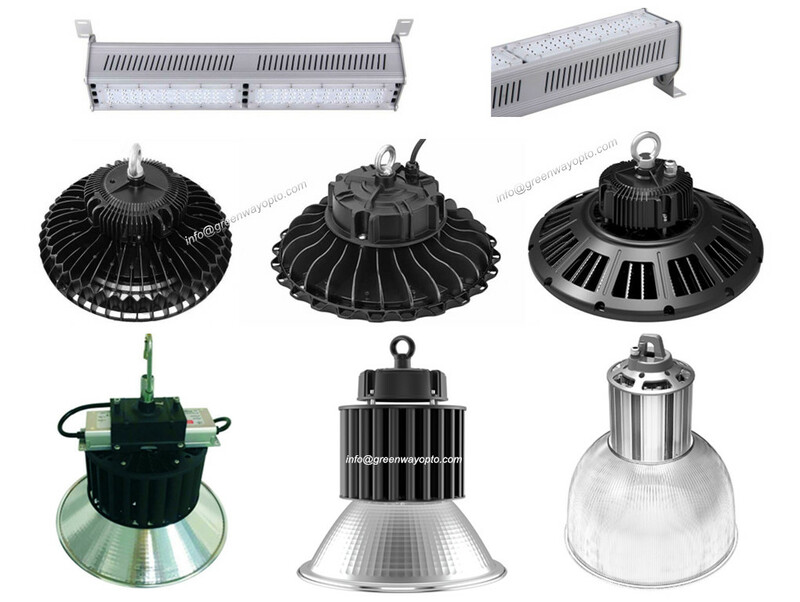 Our LED high bay Light fixtures can reduce energy consumption 50-80% over HID metal halide fixtures, and with no lamps/ballasts to replace, operations managers can be confident in the reliability of these fixtures. 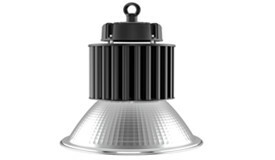 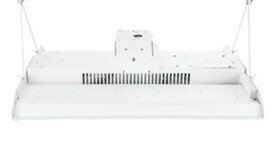 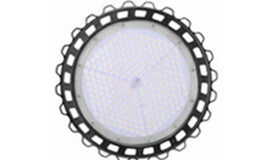 LED High Bay Light 50w- 500w. 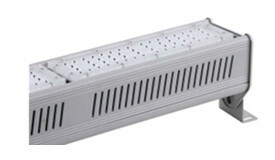 Industry Grade,Long Life, High Effiency,WaterProof IP65 IP67, 75w-1450w HID replacements / HPS Replace Kit.